Fiber Solutions is pleased to announce it has promoted Stephen Mason to Director of Sales & Engineering. Steve has been with Fiber Solutions for two years, starting as a sales representative, moving to sales manager and then Director of Sales & Engineering. 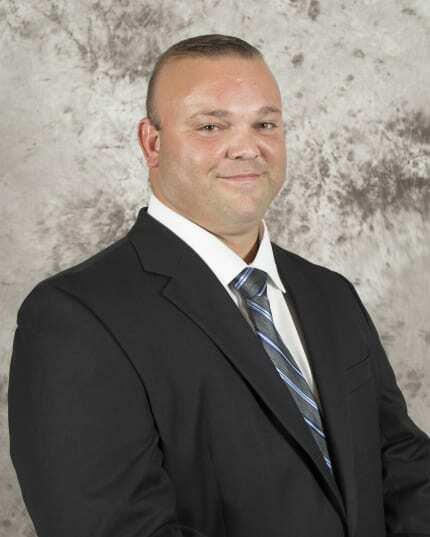 Prior to joining Fiber Solutions, he was a telecom and transport project manager for Lee County IT department for more than 10 years. Fiber Solutions, fully licensed and bonded, specializes in the design, installation, certification, maintenance, and support of state-of-the-art systems for all data, voice, and video networking needs. The company currently has offices in Fort Myers and Sarasota and does work across the country. The company plans to open additional offices to expand national services. For more information, visit the website at www.fiber-solutions.com, call toll-free 1-877-FIBER99 or email info@fiber-solutions.com.